Chronic pain is a common problem in many neurological conditions. Try asking your GP for help, perhaps this might include physiotherapy, or for a referral to a pain clinic. Complementary therapies might help you to manage better, and counselling might help as well. Counselling is also available at our centre in Liverpool. 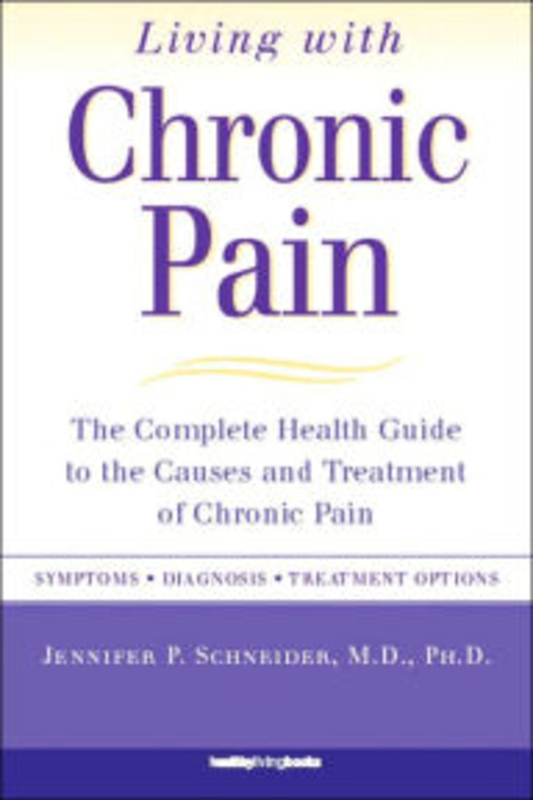 Our library in Liverpool has lots of useful information about chronic pain, including the book Living With Chronic Pain : The Complete Health Guide to the Causes and Cures for Chronic Pain by Jennifer Schneder.